The K-beauty phenomenon that is currently ongoing in Thailand and Southeast asia is not a mere coincidence nor is it a strange happening that occurred overnight. This is a result of the Korean cosmetic companies continually developing new skills and new products and establishing effective marketing strategies. The result of all these efforts can also be seen in the index. the export amount that was at 80 thousand dollars in the year 2002 reached an estimate of 300 million 80 thousand dollars and increased 300 times more. The growth rate reached double figures and is overtaking other worldwide cosmetic companies. Currently it is estimated that around 100 or more companies have expanded to Thailand and for the time being the expansion to southeast asia will increase more and more. Not only cosmetic products but other tools that are needed for make up is exceeding in growth as well. The New Tulip Blending Sponge by JS sponge, You Do Not Need to Touch with Your Hands. The new tulip blending sponge by JS sponge is a 3D foundation sponge with a new style that is developed to replace the beauty blender. It is hygienic because you do not have to touch the sponge with your hands and the sponge is refillable as well.  this product had already been patented in Korea, Japan, and America and the EU patent application for this product is ongoing as well. The Honey brush from BIT has micro fibers that are thinner than a strand of hair, it is made of micro fibers that are 0.07mm thick and it cleans deep inside of your pores. Not only is it effective in removing sebum but it is also effective in removing dead skin cells. It is made of the finest thread from germany, it does not bend or fall out easily and it can be used for sensitive skin without irritation. If you use the honey brush to make soap bubbles it is a lot more effective than using your hands and this foam adheres to dust and makeup leftover and cleanses the skin more thoroughly. And since this product is a battery free manual device you do not have to worry about exchanging batteries or breakdown. it's cute and small design gives it portability and easy to carry around while traveling. 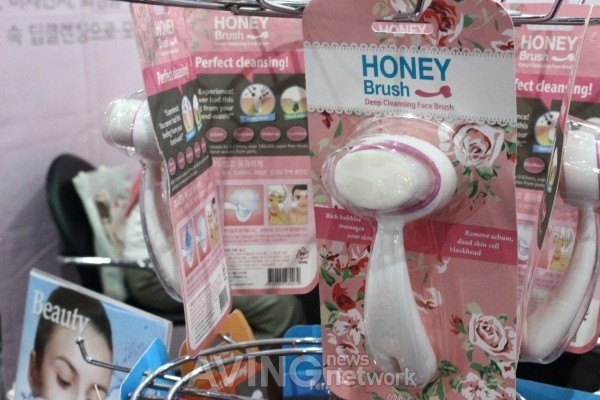 K-BEAUTY EXPO was held from Sep. 22 to 24 in Impact Exhibition Hall, located in Bangkok, Thailand. One-hundred Korean cosmetic companies made successful introductions to their hair, nail, skincare, make-up, and other cosmetic-related products at the show. Buyers from 10 ASEAN countries have attended the export conference to seek potential business with the Korean cosmetic companies expanding their sales channel to Southeast Asia.